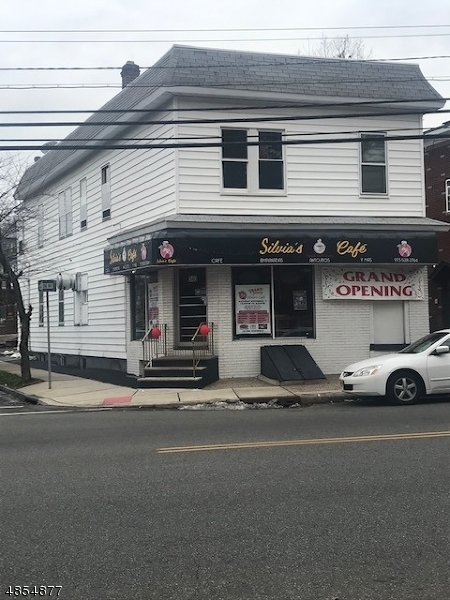 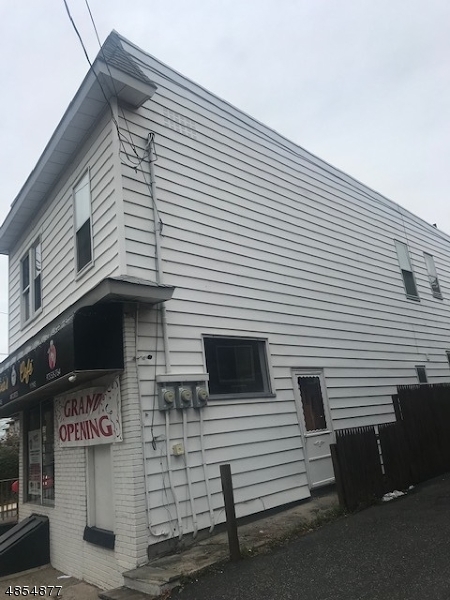 Great opportunity to invest on this mixed use property! 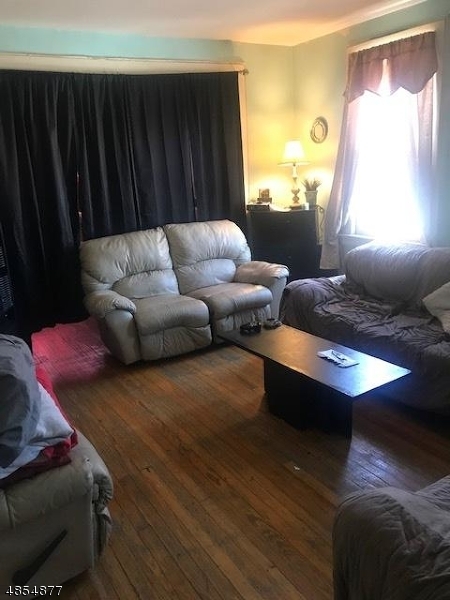 Good for investors or owner occupant. 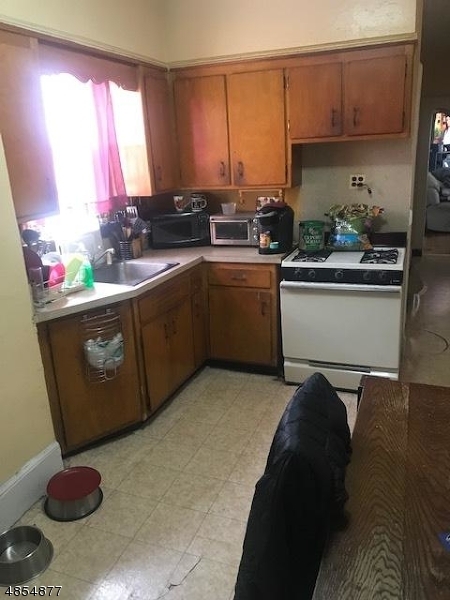 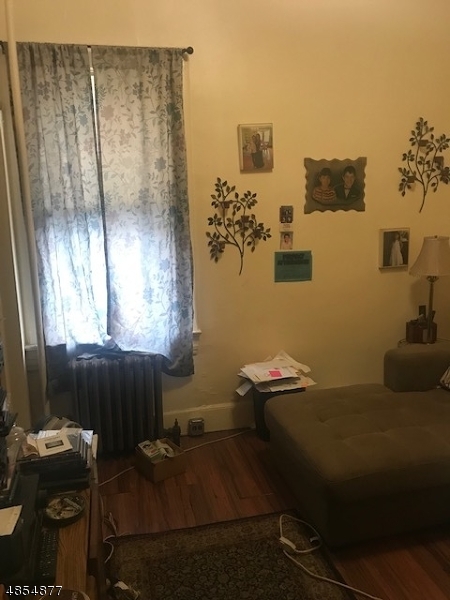 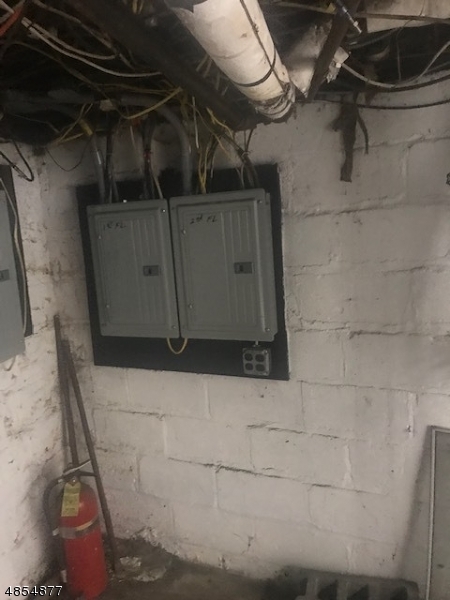 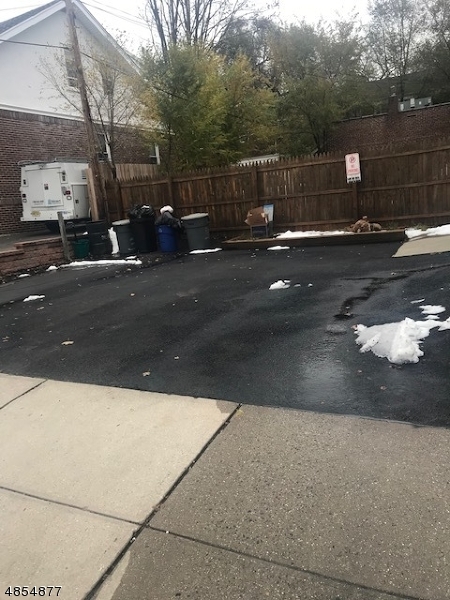 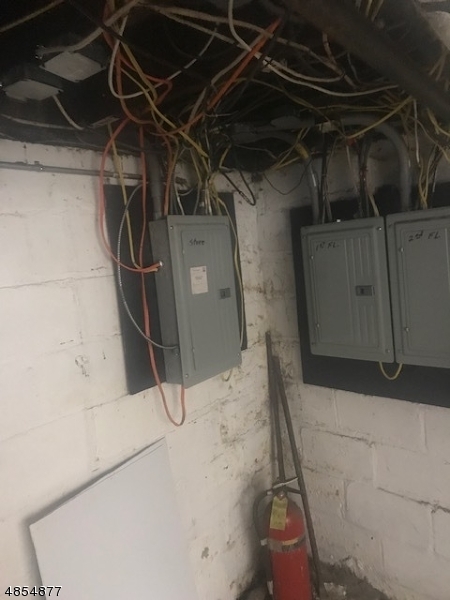 Property features a store front ($950), 1st floor apartment features 1 bed, L/R, Eat-in-kitchen, bath ($900) 2nd Floor features 2 bedrooms, possible 1 3rd (tenant currently used L/R as a bedroom) L/R, Eat-in-kitchen, bath ($1,150) Rents are under market value. 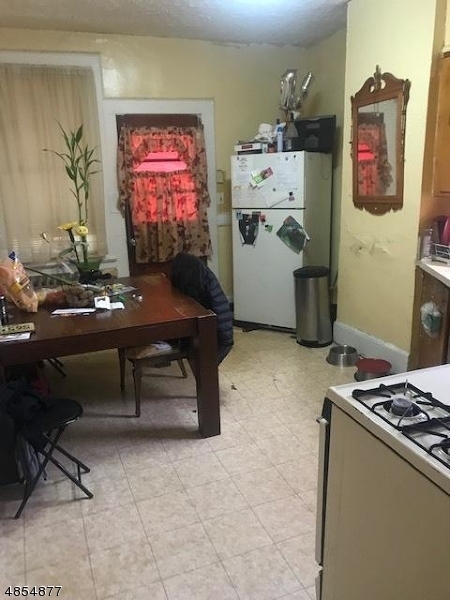 Property has a lot of potential. 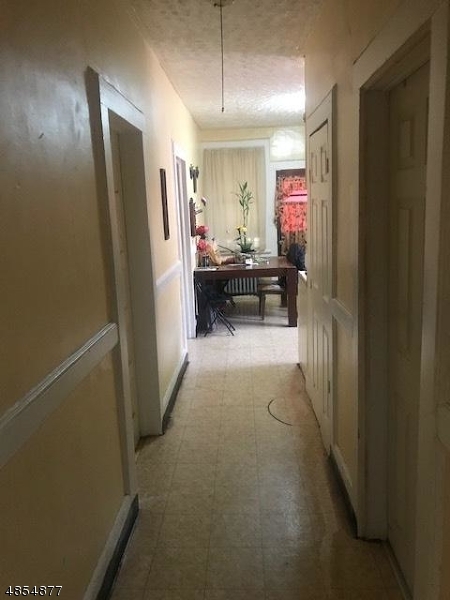 Solid building, close to mass transportation, shopping centers, ect.